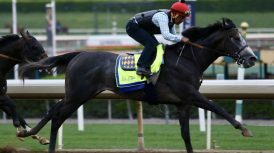 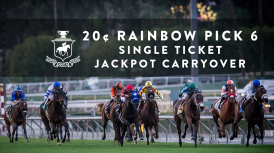 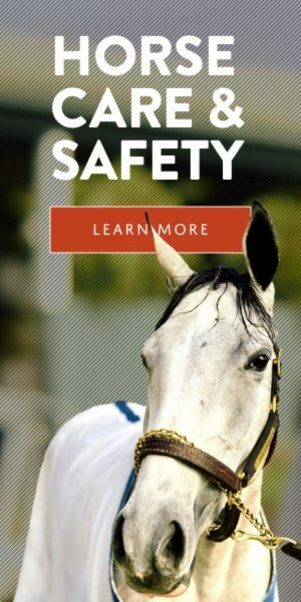 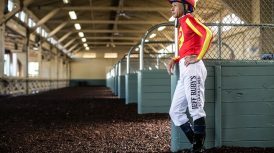 ARCADIA, Calif. (Jan. 18, 2019)–In an unprecedented move, Santa Anita Park announced yesterday that it would be guaranteeing a 20 cent Single Ticket Rainbow Pick Six Jackpot for eight consecutive racing days, beginning tomorrow, Jan. 19, up until a mandatory Jackpot payout (pending CHRB approval) on Feb. 2. 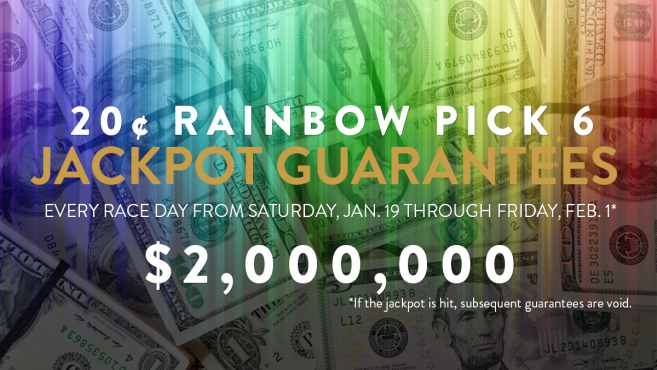 Fans are advised that the $2 million Jackpot guarantees will be in effect until Feb. 2, providing there is no Single Ticket winner in the interim. 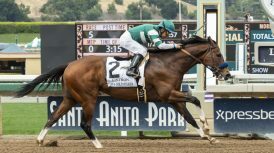 With 10-race cards being offered through the Martin Luther King Day Holiday on Monday, first post time on Saturday, Sunday and Monday will be at 12 noon. 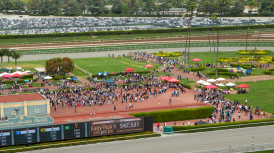 Although there has been no turf racing since Sunday due to heavy rains earlier in the week, Santa Anita announced today that a total of four races (1,5,8 & 10) will be run as originally scheduled on turf tomorrow. 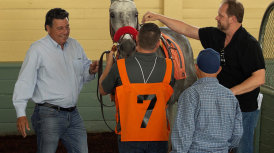 The Jackpot guarantee aside, there is a “live money” pool of $918,801 in Saturday’s Rainbow Six, which will begin with race five, which has an assigned post time of 2:02 p.m. PT.